While Drunk Driving charges are considered a traffic ticket under New Jersey, the penalties can be as severe as most criminal charges. Depending upon the nature of your charges and your driving history, you could be facing a mandatory six (6) months in the Burlington County Jail, thousands of dollars in fines/surcharges and a ten (10) years suspension of your New Jersey Driver’s License (this can be increased to 20 years in certain circumstances). Whether you were stopped by the Riverside Police Department or the New Jersey State Police, the penalties remain the same. Therefore, it is important to contact an experienced DWI Attorney in Burlington County to defend you against these charges. Police often make mistakes in following the necessary procedures required for things like (1) Motor Vehicle Stops, (2) Standardized Field Sobriety Tests and (3) Alcotest/Breathalyzers. An experienced DUI lawyer will be able to identify these issues and use them to your benefit in fighting DWI charges in Riverside. 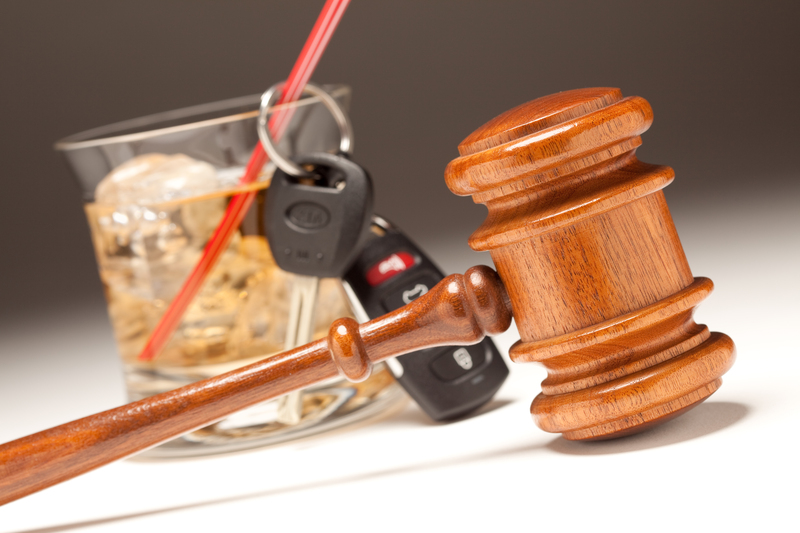 If you would like to speak to a DWI Attorney in Burlington County, please contact our office today at (609) 850-8284. With offices in Evesham, our firm is well-situated to represent you in your Burlington County DWI case. For a consultation with one of the firm partners, please call today. We can be reached 24/7 for your convenience. Do Cops Need Probable Cause to Stop My Car? One of the most basic elements to a DWI case in New Jersey is the initial motor vehicle stop. For the police to begin a DWI investigation, they must have “probable cause” to believe that the driver committed a motor vehicle offense. Typically, police officers will stop a motor vehicle based on “probable cause” that the driver committed a traffic violation like Speeding, Careless Driving, Unsafe Lane Change, or Failure to Observe a Traffic Signal. This may then lead to an investigation or arrest for Driving Under the Influence of Alcohol. However, when the officers lack “probable cause” to initiate a motor vehicle stop, then an attorney can file a motion to suppress the evidence in the case. Therefore, it is important that you contact a Riverside DWI Attorney who can review the facts and evidence in your case and determine what can be done to fight to allegations. Where is the Riverside NJ Municipal Court? Unless your DWI charges also include an indictable felony offense, then you will be noticed to appear at the Riverside Municipal Court to resolve your case. The Riverside Municipal Court is located at 1 W Scott Street, Riverside, NJ 08075. The court is in session every First, Second and Third Tuesday of each month at 5:30 PM. The Municipal Court Judge is Dennis P. McInerney and the Municipal Prosecutor is R. Louis Gallagher, Esq. If you need to contact the court, they can be reached by phone at (856) 461-8820 and by fax at (856) 461-7551. What are the Penalties for a DWI in Riverside? Have you or a family member been arrested and charged with Driving Under the Influence of Alcoholic or Driving Under the Influence of Drugs? If so, you are facing serious penalties and repercussion. Depending on the circumstances, you may also be facing criminal charges and possible mandatory incarceration in the Burlington County Jail or a New Jersey State Prison. Proetta & Oliver is a New Jersey DWI law firm that has represented thousands of defendants throughout the course of our careers. Whether you are dealing with your first DWI or your fourth DWI, our DWI trial attorneys can help. Firm Partner, William C. Fay, Esq. is a former New Jersey Deputy Attorney General who specialized in the prosecution of Alcoholic Beverage Laws. Allow Mr. Fay and his partners to put their experience to work for you in your time of need. We represent charged with criminal, DWI and traffic violations throughout Burlington County, including areas like Mt. Laurel, Mt. Holly, Bordentown, Evesham, Pemberton, Florence, Burlington Township, Mansfield, Springfield, Cinnaminson, Medford, Bass River, Westampton and Delran. For an immediate and complimentary consultation with a DWI Attorney today, please call (609) 850-8284.